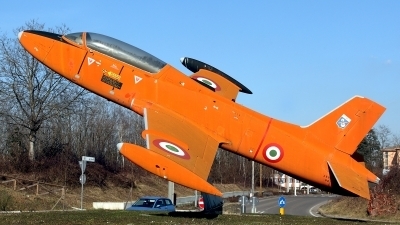 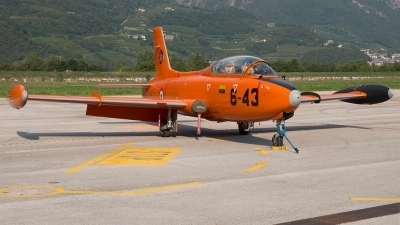 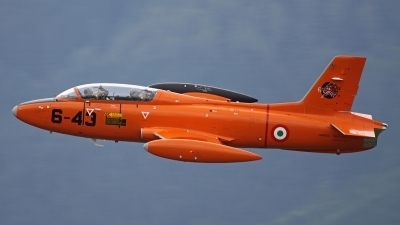 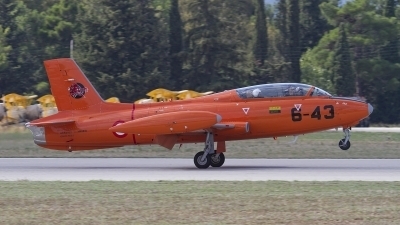 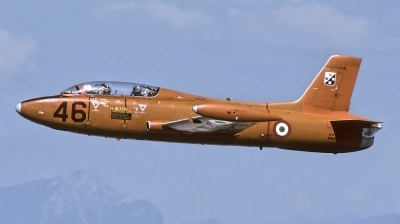 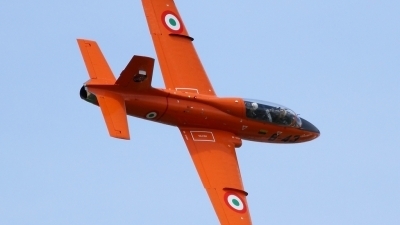 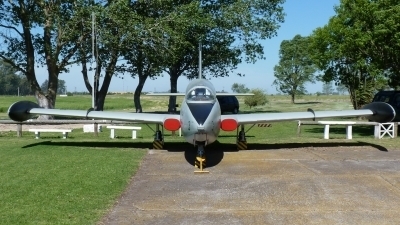 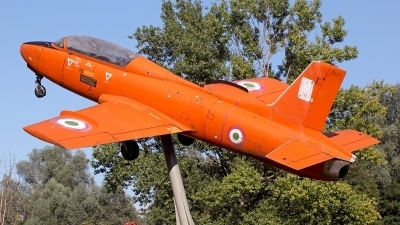 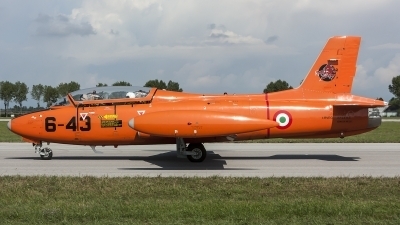 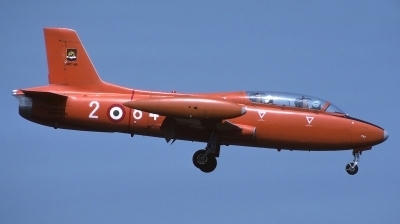 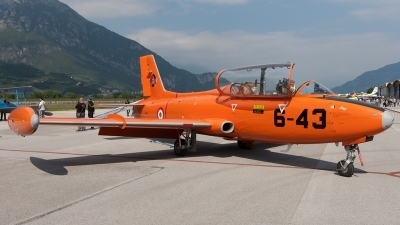 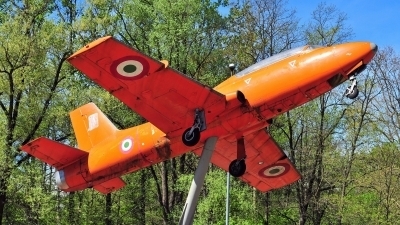 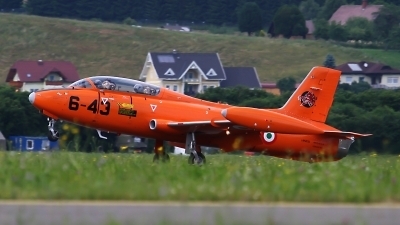 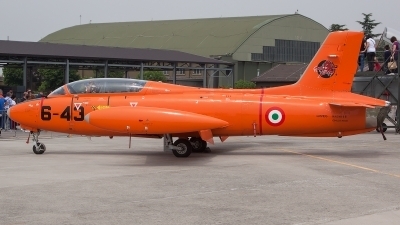 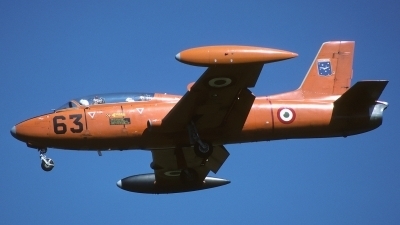 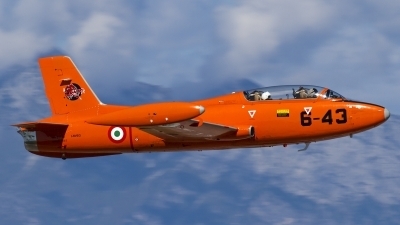 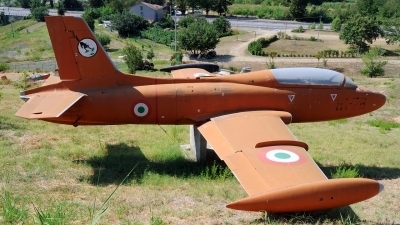 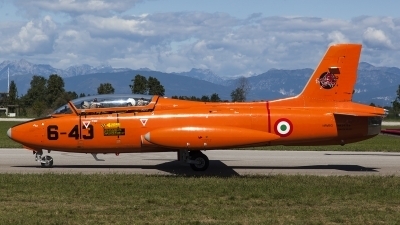 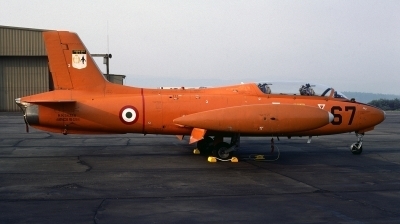 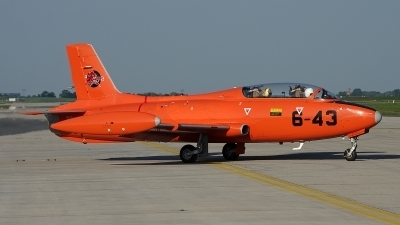 Still with the number "63" of the SVBIA (Scuola Volo Basico Iniziale Aviogetti) but on loan to nearby Vicenza airport; see the "Aeroporto Vicenza" badge on tail. 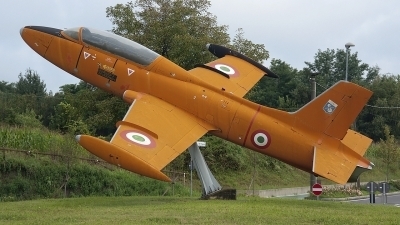 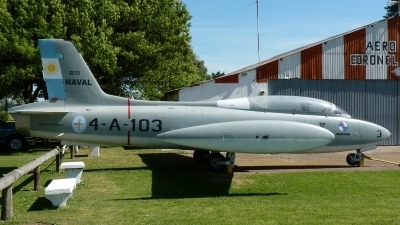 One of three aircrafts on display at Istituto Tecnico Industriale Leonardo da Vinci. 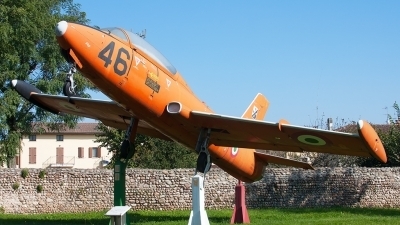 Note the top of the well known leaning tower in the background. 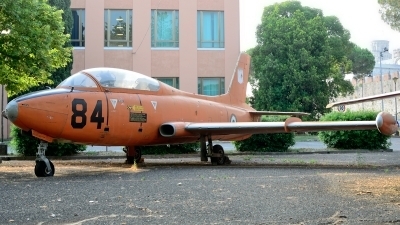 Preserved at at roundabout SS233.